Las Vegas, USA: Day 2 at the CES 2019, Sharp has introduced a prototype 8K Micro Four Thirds pocket camera. 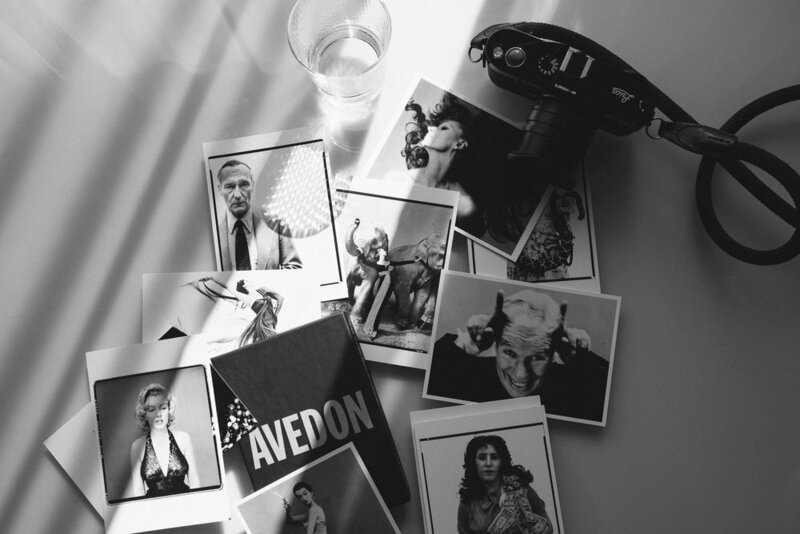 The camera is more than just a concept and it will be officially announced this year. In a lot of ways, the camera looks quite similar in design to a 4K Black Magic Pocket Camera. According to Sharp, the camera will record 8K (7680×4320) at up to 30fps using H.265 compression. Sharp also claims that they are working on giving the camera the ability to record 8K 60p. The camera looks to be very minimalistic in its design, with very few physical buttons or dials. It has an SD card slot and we believe it to be UHS II type, as per the requirement of the footage. Sharp claims it to be the ideal Vlogger/YouTuber camera because of its 5 inch flip-out touchscreen. Sharp has incorporated a very large screen because getting critical focus when shooting in 8K is not an easy task. It has a Mini XLR port, full-size HDMI, USB-C, headphone, and a microphone jack. As an 8K camera with a Micro Four Thirds sensor has tiny pixels, so we wouldn’t expect the camera to be very good in low light shooting conditions. Dynamic range could also be limited. 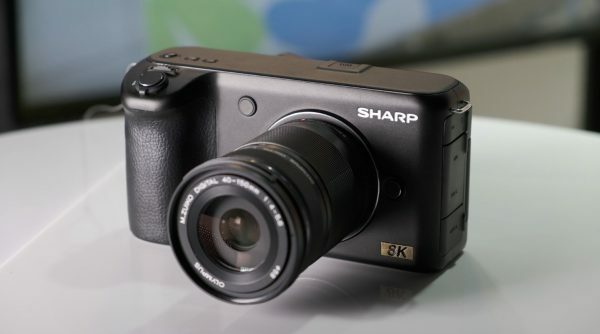 Let us know below what you think about the new Sharp 8K concept pocket camera.